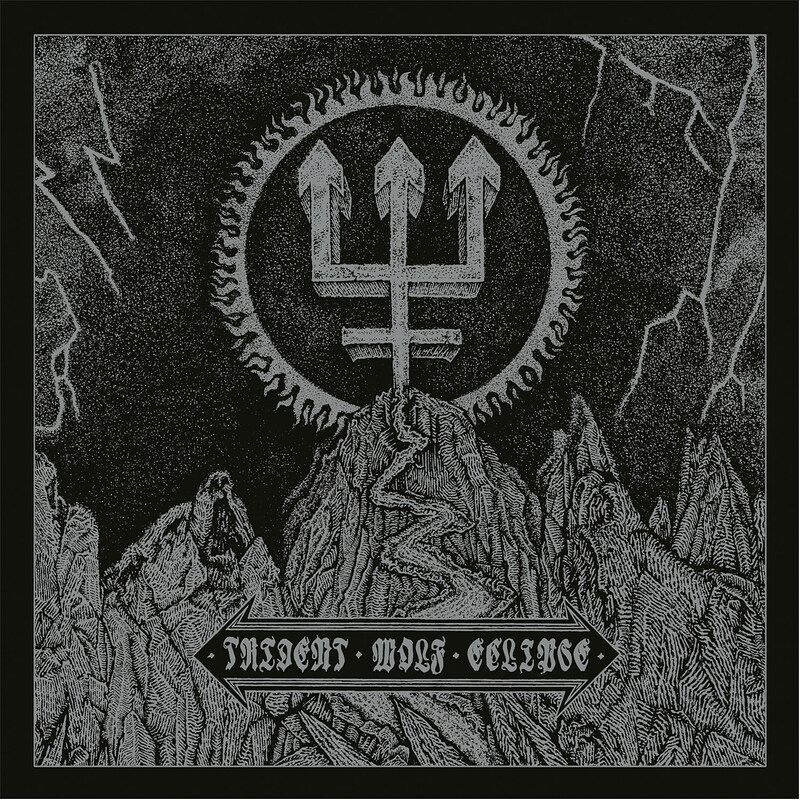 Swedish black metal greats Watain will release their sixth album, Trident Wolf Eclipse, on January 5 via Century Media, their followup to 2013’s The Wild Hunt. The lead single is the creepy, ripping “Nuclear Alchemy,” and you can watch the video for that below. They’re supporting the album on a 2018 North American tour with Destroyer 666 and special guests. The tour wraps up in NYC on March 31 at Gramercy Theatre. Tickets for that show go on sale Friday (12/1) with a Live Nation presale starting Wednesday (11/29) at 10 AM. All dates are listed below.